Pope Francis, at a public consistory in the Vatican City declared 4th of September 2016, as the date of canonization of Mother Teresa. The date falls on the eve of her 19th death anniversary. The announcement was expected to come when Pope Francis, in December 2015 approved of the second miracle, the healing of Brazilian man who had been diagnosed with multiple brain tumors is attributed to Mother Teresa intercession, paving the way to declare her as a saint. The traditional canonization requires, at least, two miracles to reach sainthood. Born in Skopje to an Albanian family, she came to India in 1929 as a Sister of Loreto and obtained Indian citizenship in 1947. 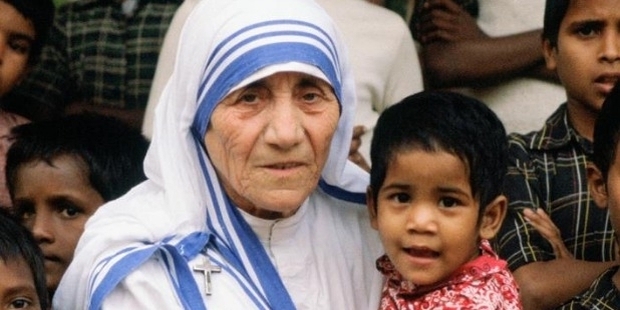 Missionaries of Charity, a religious congregation was founded by Mother Teresa, which in 2012 consisted of over 4,500 nuns and was active in 133 countries and spent 45 years serving the poor, the sick, and the orphaned. Known for her unconditional love for the poor and needy, Mother Teresa, the Nobel laureate died in 1997 at the age of 87 in Kolkata. Five years later after her death, Pope John Paul II approved the first miracle, the cure of a Bengali woman in 1998 from an abdominal tumor as authentic. 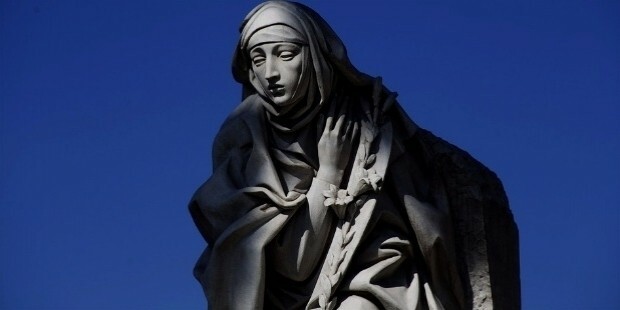 Thus waived off the waiting period of five years to follow the path to sainthood after death and opened the cause of canonization for her. 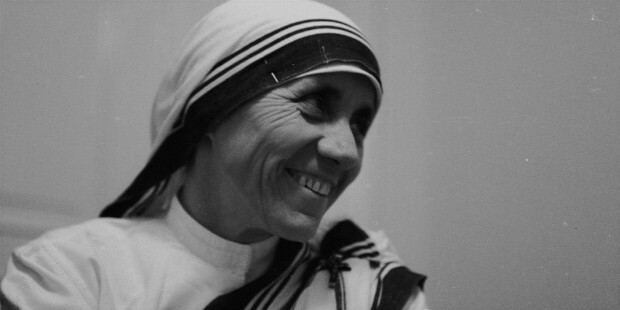 Mother Teresa was an amazing woman who believed that the love for humanity was the best way to serve God.